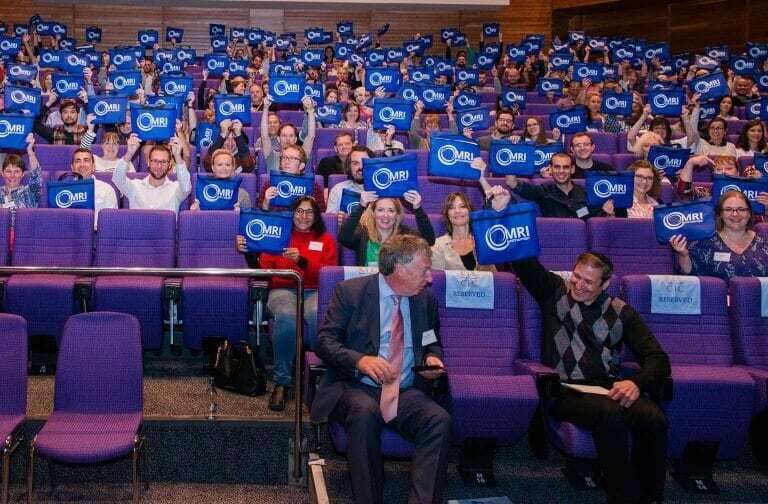 MRI Safety Matters® organised a unique event in Edinburgh last October, hosting Dr. Emanuel Kanal for the day. Metrasens were proud to be Platinum sponsors of the event and we’re pleased to announce that the videos of the event are now available to watch below. As well as presentations from Dr. Kanal, the day also included a presentation from organiser Barbara Nugent and Metrasens CTO Dr. Mark Keene. Barbara Nugent is an experienced MRI radiographer based in Edinburgh, Scotland. As a Paediatric Cross-Sectional Superintendent, Barbara was awarded Scottish Radiographer of the year for her commitment to improving MRI safety and paediatric CT protocols. Barbara formed MRI Safety Matters® to help disseminate MRI safety education and to run MRI training events. MRI Safety Matters® has run some of the largest MRI safety events in the UK underlining the demand and need for such education, especially for the staff in the front line: radiographers and technologists. Dr Keene is a magnetic sensing expert with over 30 years’ experience.  He joined Metrasens formally in 2010 but acted as a founding Director from 2005 and was the main inventor of the core technology and patents. 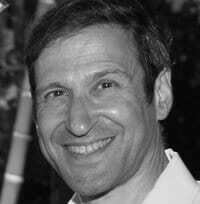 Mark is a physicist and an elected Fellow of the Institute of Physics for his contributions to science in the area of magnetic sensing. In 2001 he developed the first Ferromagnetic Detection System for hospitals after hearing of the death of a young boy who fell victim to an MRI projectile accident. His innovations have led to international awards from the Institute of Engineering and Technology and the Institute of Physics.